I'm happy to announce that starting next month I will be collaborating with Williams-Sonoma by giving hands-on master classes for the coming seasons at their Ardmore, Pennsylvania location. 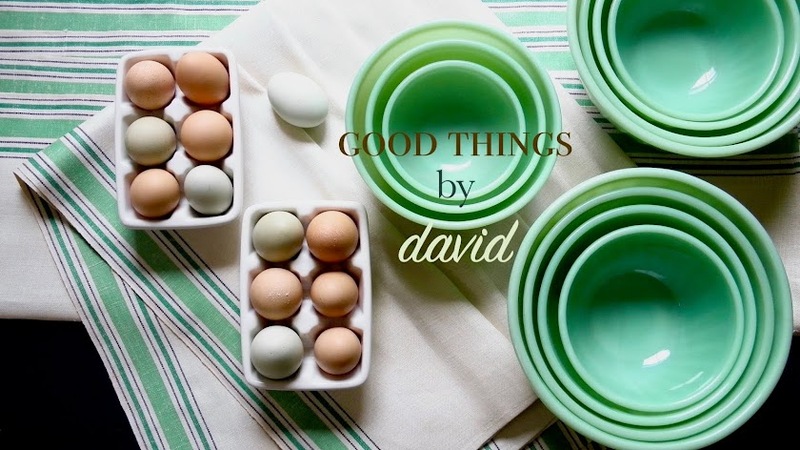 I couldn’t be happier bringing what I already teach on Good Things by David to a live audience, because it will give me the opportunity to explain in-depth how I achieve the results that you see on the blog. To be able to teach one on one in such a public way is going to be fun, exciting and most certainly, a learning experience for all. My first lesson will be on September 7th, between 1pm-3pm. 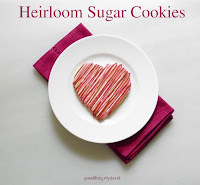 This class will introduce you to my Heirloom Sugar Cookie dough, Heirloom Chocolate Cookie dough (time permitting) and my Best Chocolate Chip Cookie dough, in addition to picture perfect M&M Cookies for kids. Many tips and in-depth how-to information that you’ve come to trust on Good Things by David, along with an ongoing Q&A dialogue with the audience, will be explored throughout the two hour session. 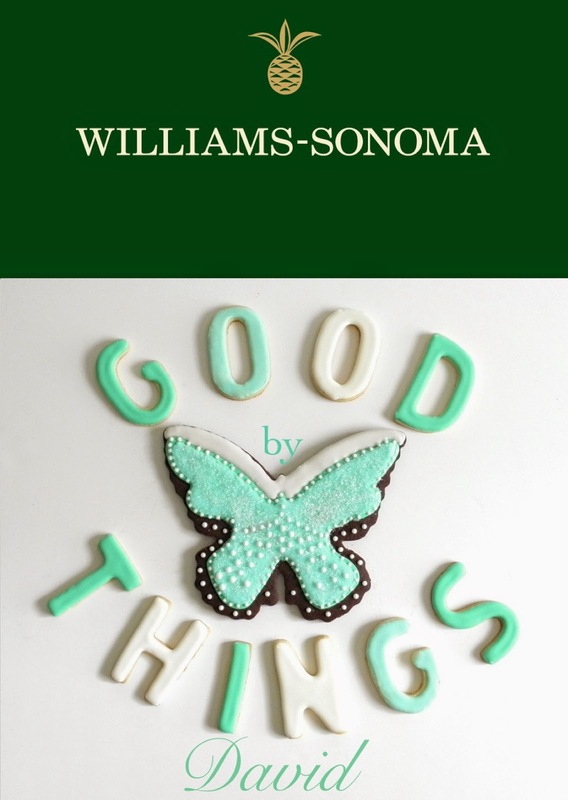 I want to thank Williams-Sonoma and the entire staff at the Ardmore location for reaching out and encouraging me to demonstrate what I love to do best. If you’re in the Delaware Valley, I do hope you’re able to attend this first master class of mine. Stay tuned for further information on upcoming classes as I develop them from month to month. Congratulations! That is amazing!! I'm so proud of you. 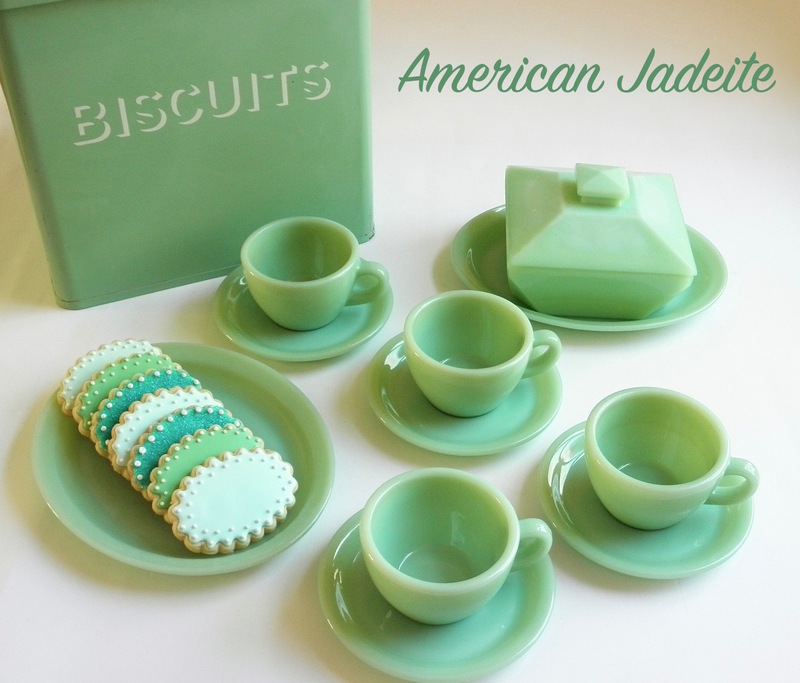 That is the coolest!! wish I was closer, I'd be there! Those lucky folks. Mazel,David on your wonderful adventure...keep us up to date on the classes...Wish I lived closer. I wish I could attend, I live in VA so a little far but congrats! Thank You!!! Ah yes, if you lived closer you could come! Merci, for the kind words!